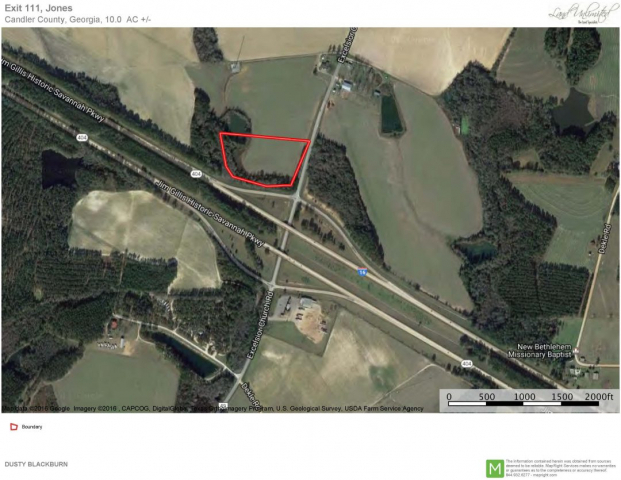 Description: The property with the exception of a very small portion is cleared and cultivated as is its primary use and has been row crop farmed for many years. 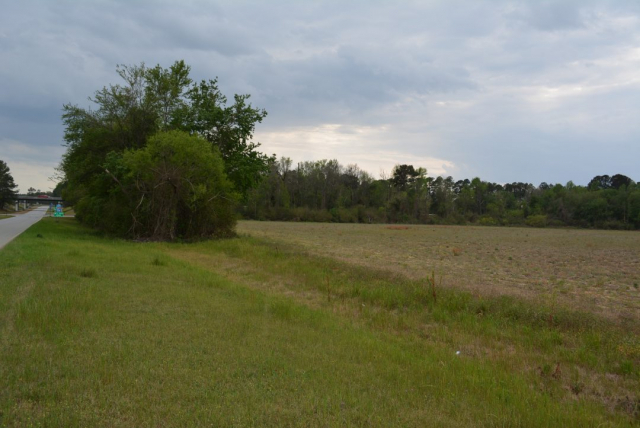 The northern portion of the property includes a shared pond with adjacent lands and this parcel could be increased in size should a buyer have the desire to do so. 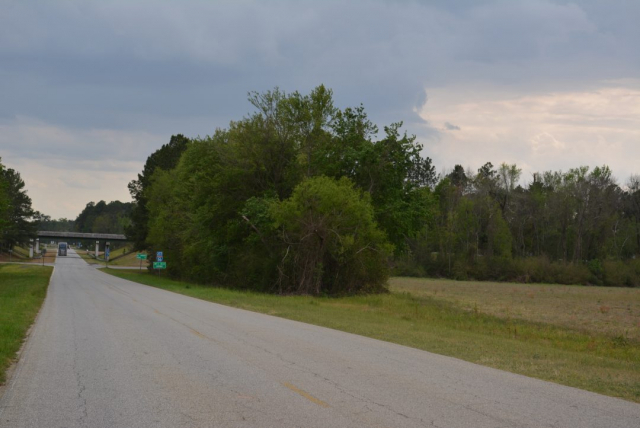 Frontage along the Excelsior-Pulaski Road provides great visibility for a commercial use along I-16. 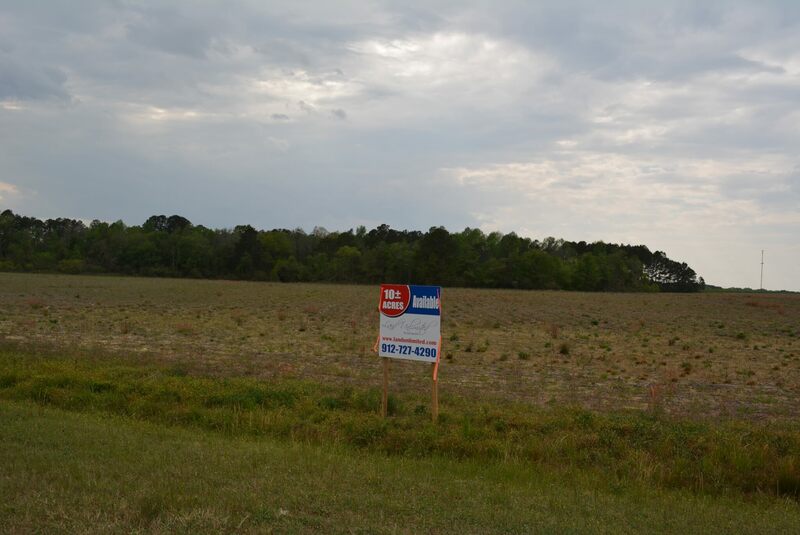 Candler County has no current zoning ordinance for the county so commercial is a natural fit in this location. Public utilities are not offered in this area. 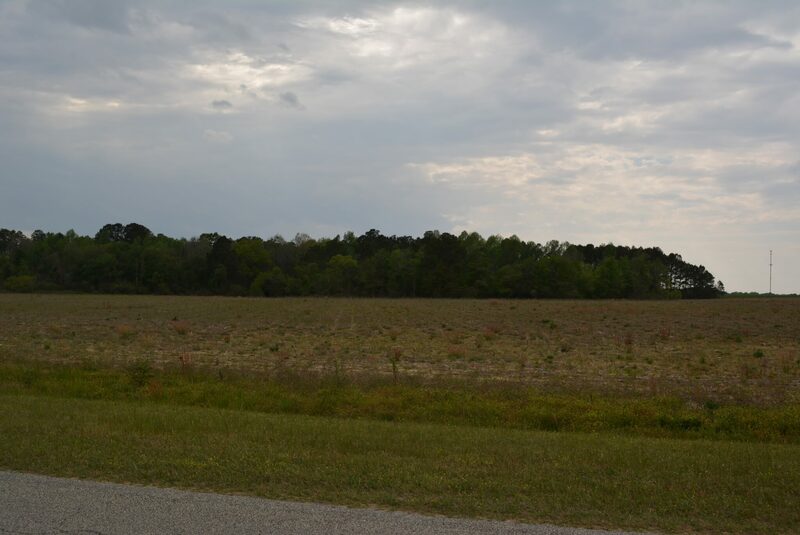 Soils and topography are conducive to development. 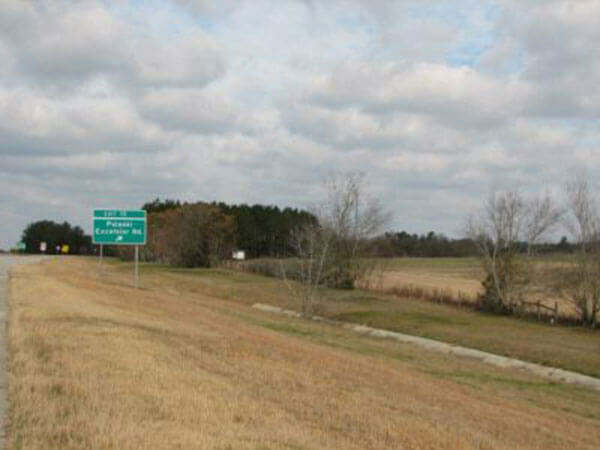 Comments: With the growth of Georgia’s Port in Savannah, and an emphasis on locating outside high traffic conditions, this property could easily be an industrial/commercial site. Tremendous growth in the industrial sector of nearby Statesboro could bring attention to this site as well. 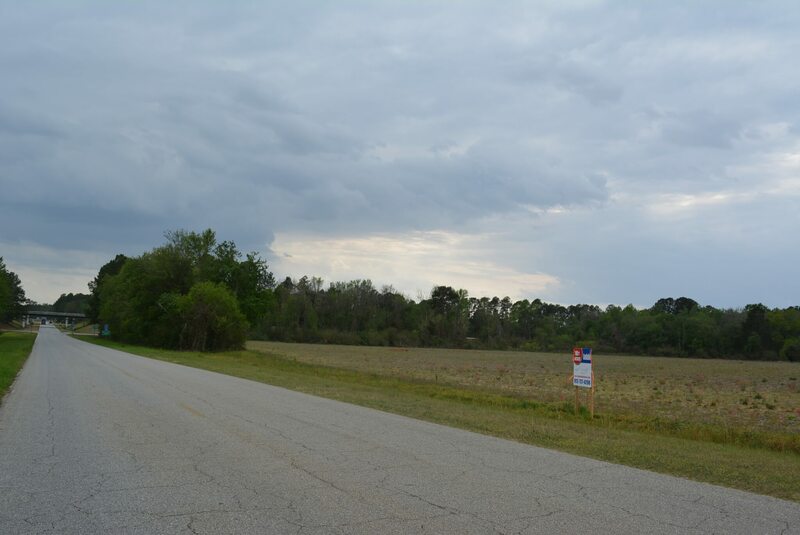 Price: $250,000.00 Seller motivated and willing to consider larger or smaller parcels.